Minister of Uganda tourism, Godfrey Kiwanda Ssubi, recently launched Miss Curvy Uganda pageant and it has been causing buzz on social media. 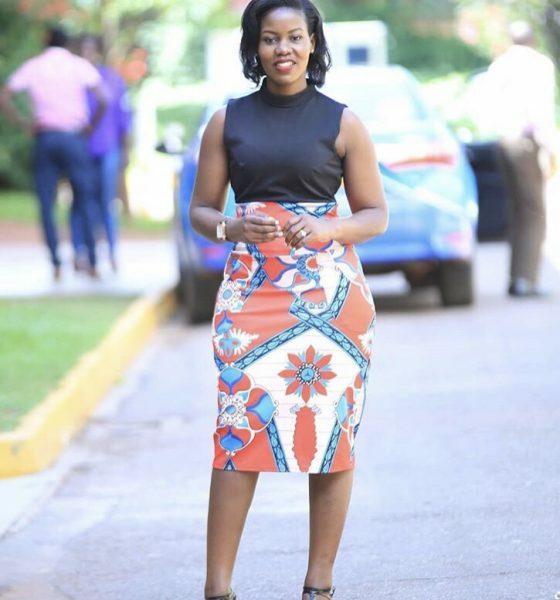 TV presenter at NBS TV is blessed with curves that stretch from Kampala to Kabale and back. Agatha became very famous for her assets. It is no secret that she loves to flaunt her voluptuous backside. Faded singer is blessed with great curves. She was popular around 2010. Swangz Avenue singer keeps her social media followers satisfied by sharing short videos while wiggling her booty during dance rehearsals. Yes, her curves are all real. The "Kitone" hit maker has one of the best curves in Uganda's entertainment industry. She shows of her assets in videos and on red carpet. 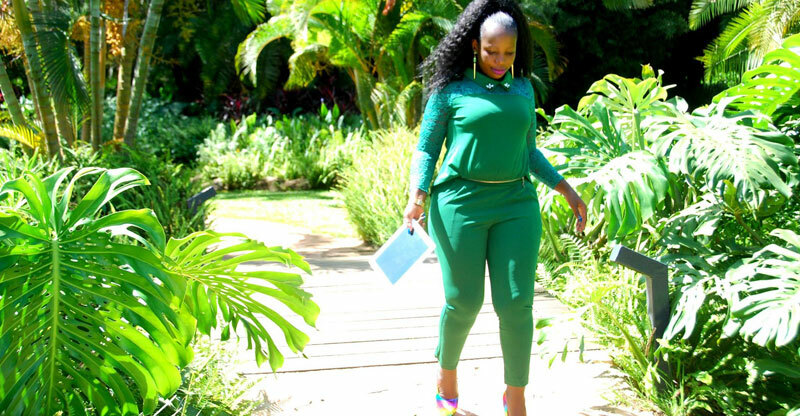 She keeps many men glued on NTV 'akawungezi' show because of her well sculpted hips. The Golden band singer has one of the biggest butts in Uganda music industry. She likes flaunting her massive hips. 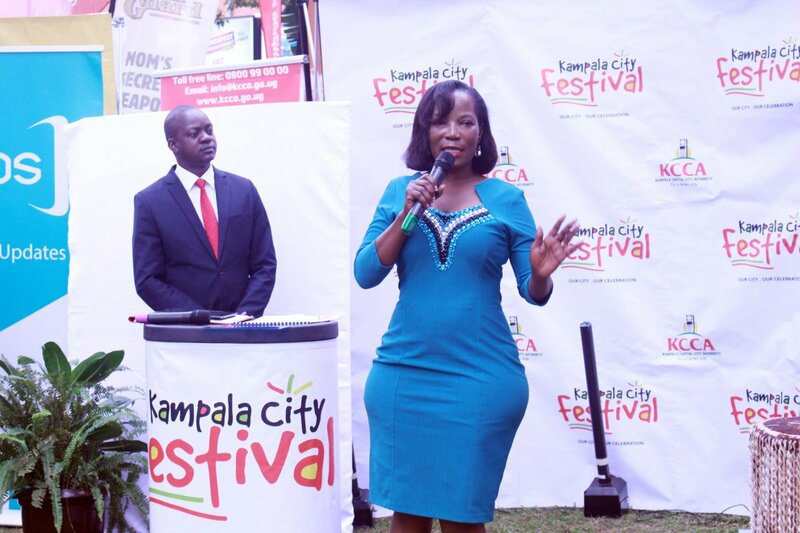 Former KCCA Executive Director is endowed with gigantic curves. 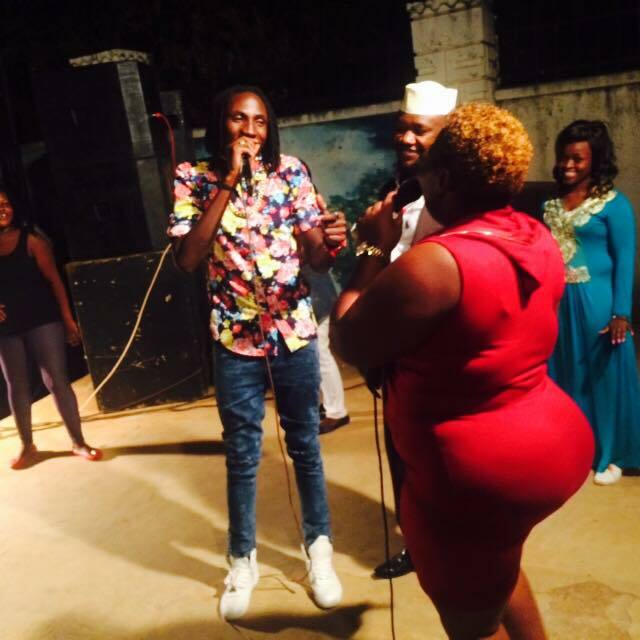 At one time, Hon Munyagwa accused Jennifer for dancing before the President while exposing her super curves. Also called Mama 'kabina' ,she would definately make it on the list. She has both hips and curves. Most times, most men attend her shows to optically satisfy their eyes.